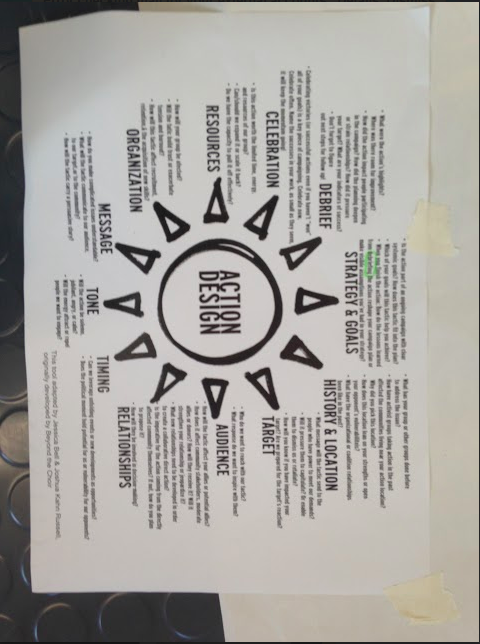 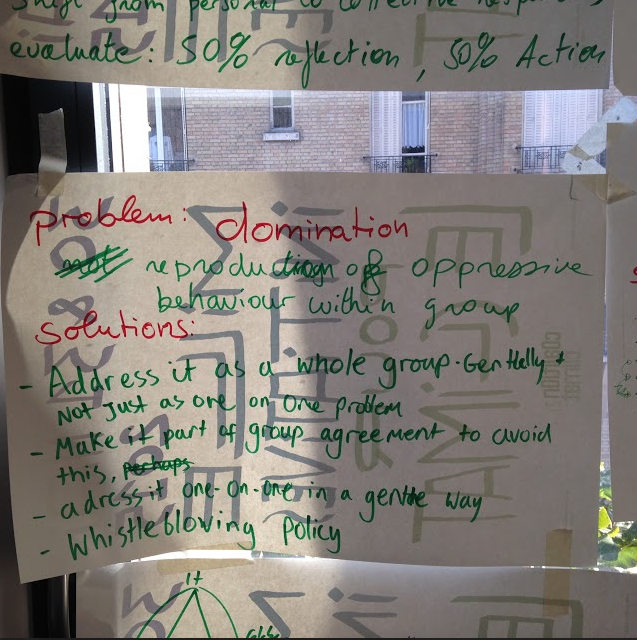 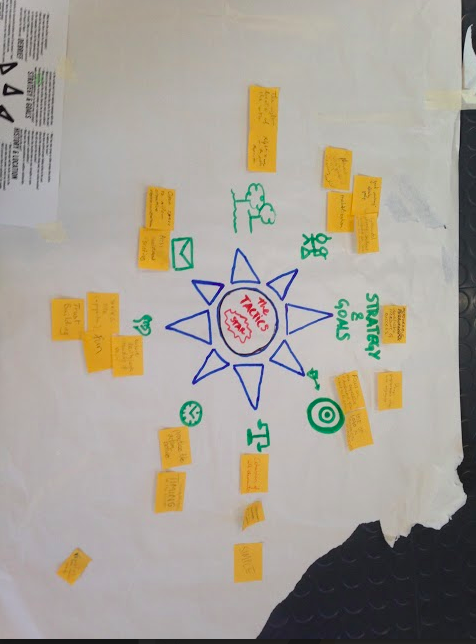 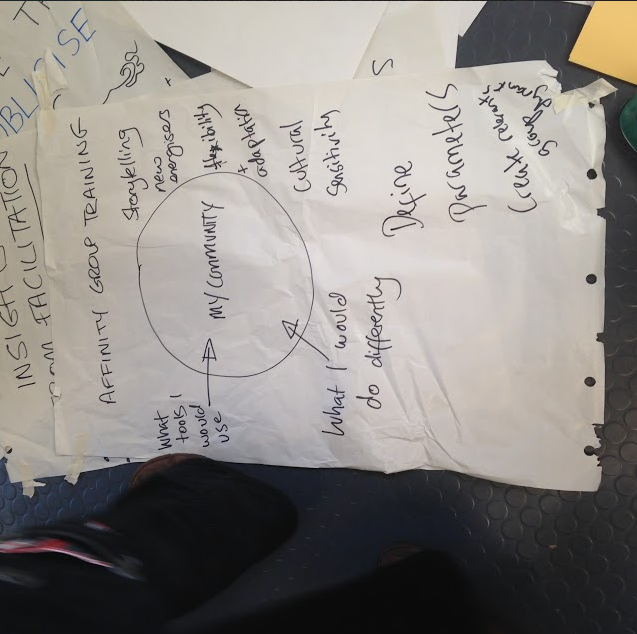 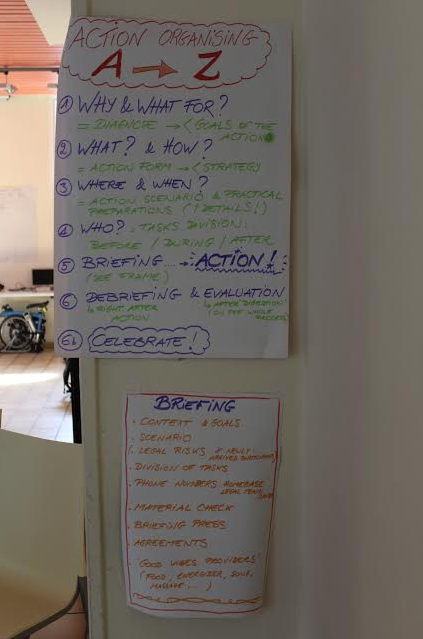 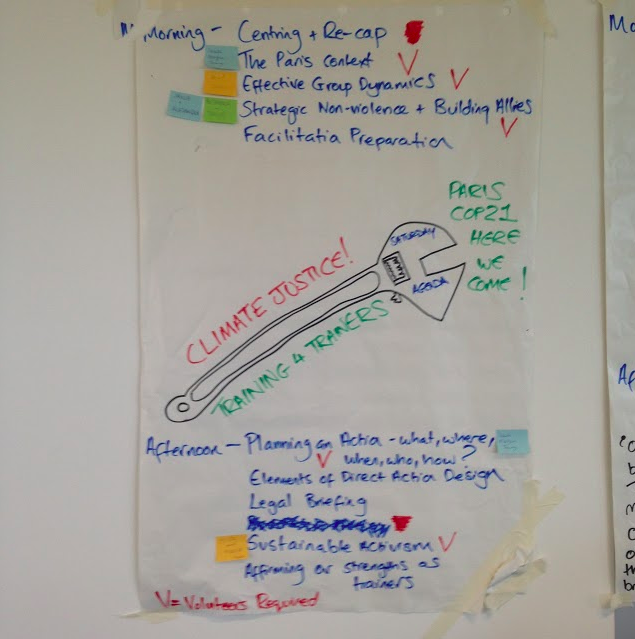 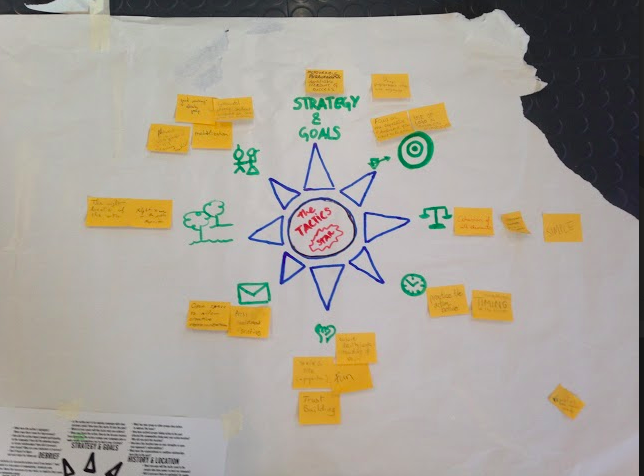 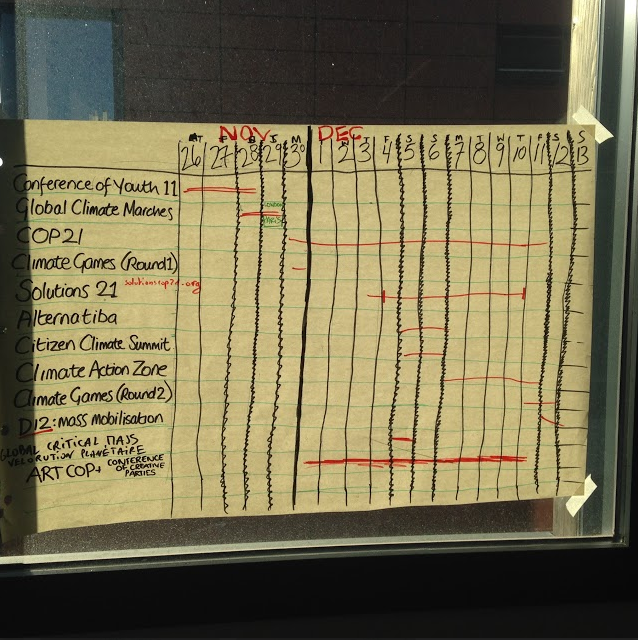 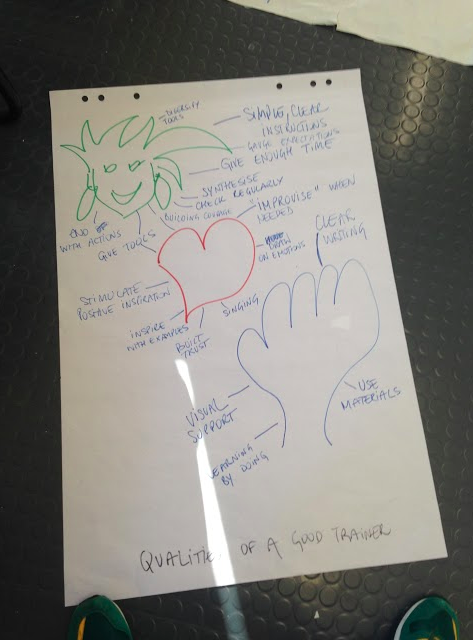 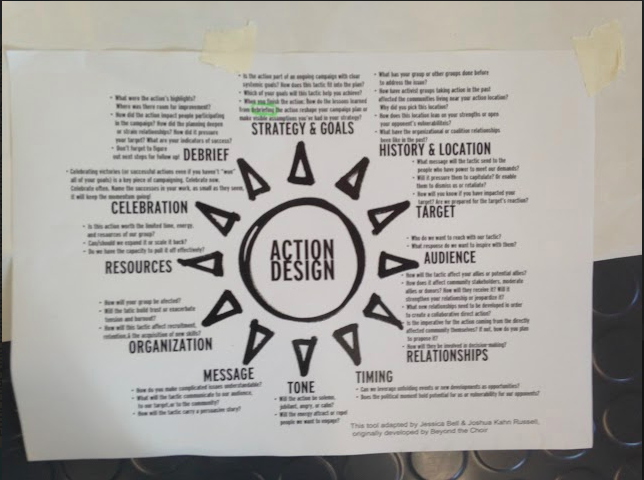 Climate Justice Trainers Organiser’s Toolkit – Bring on the Climate Games! 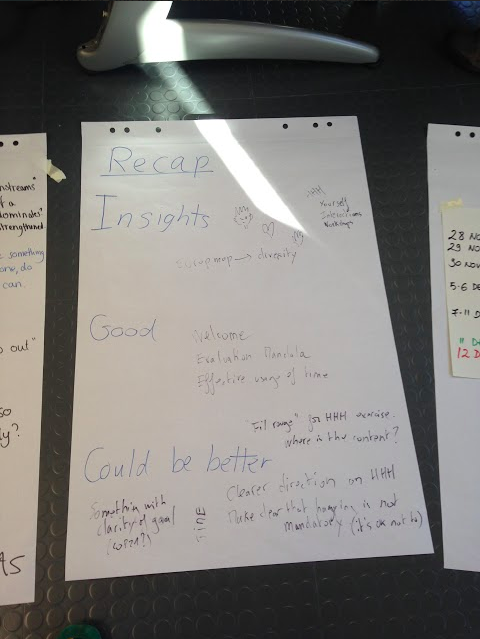 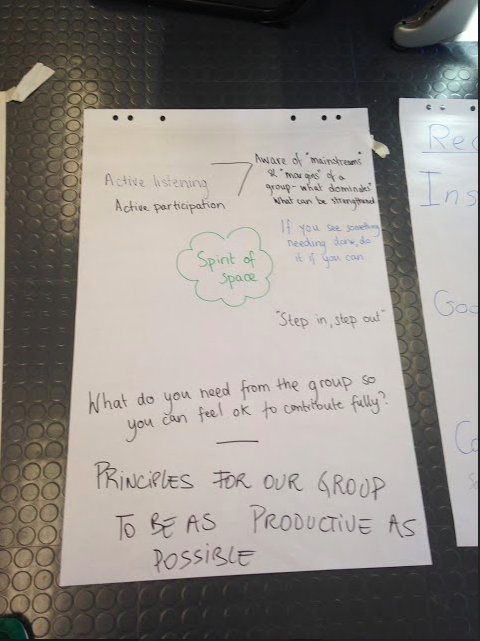 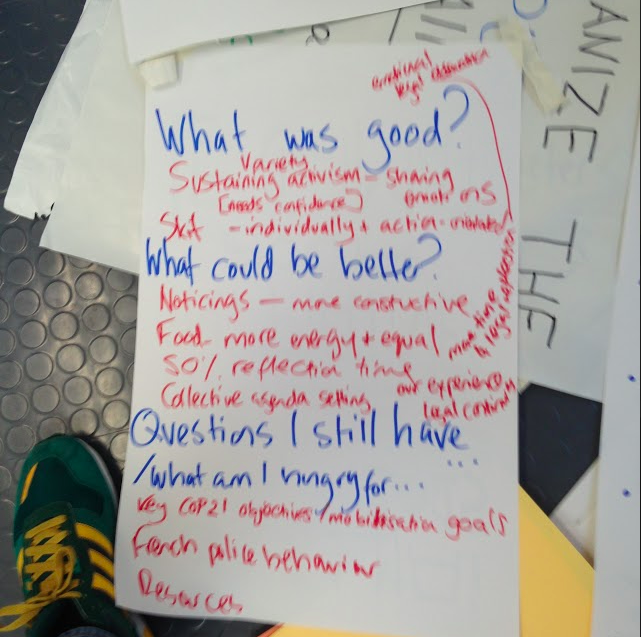 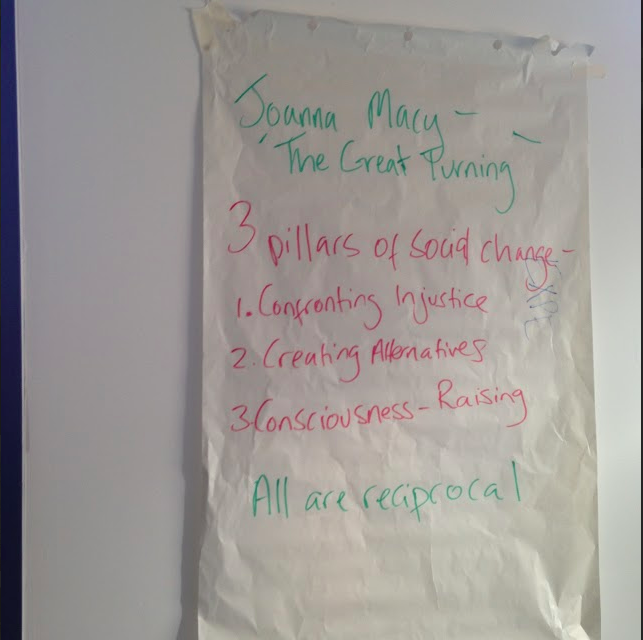 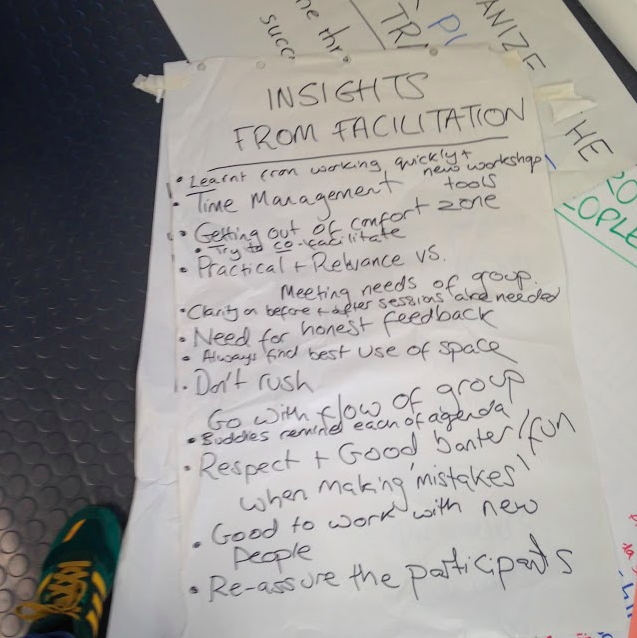 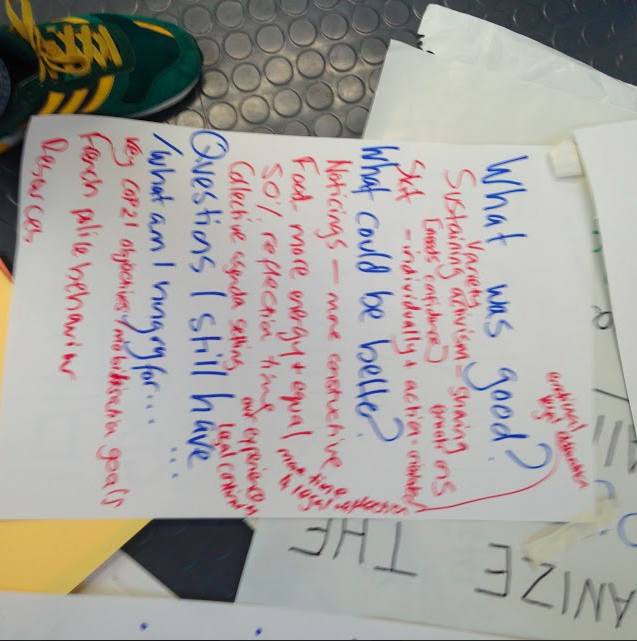 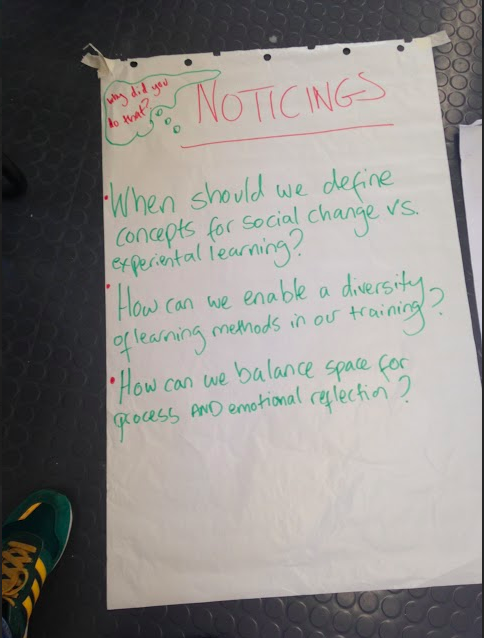 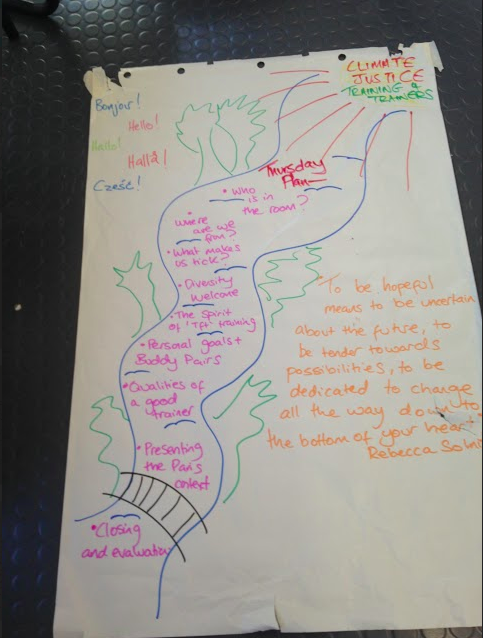 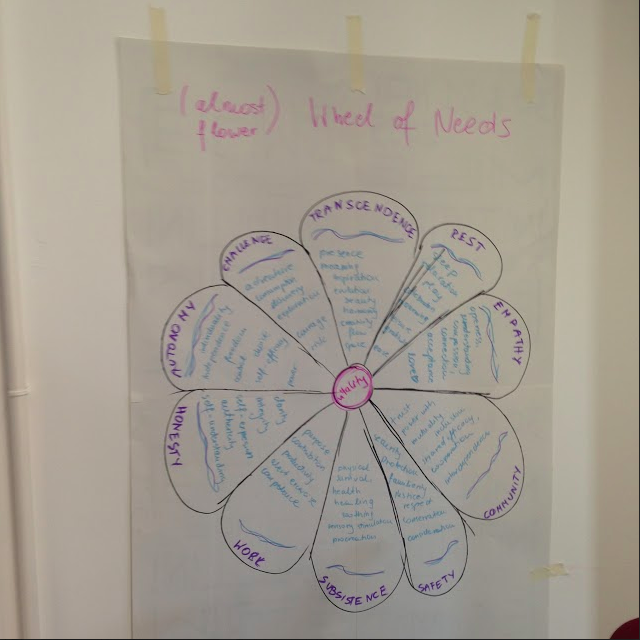 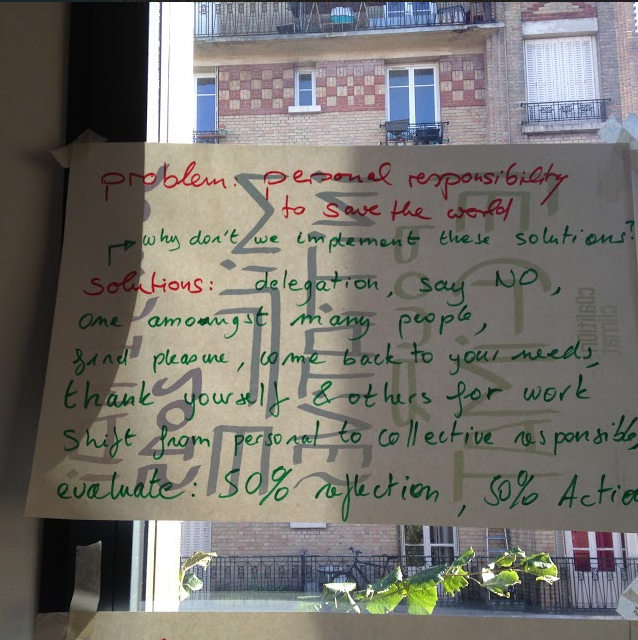 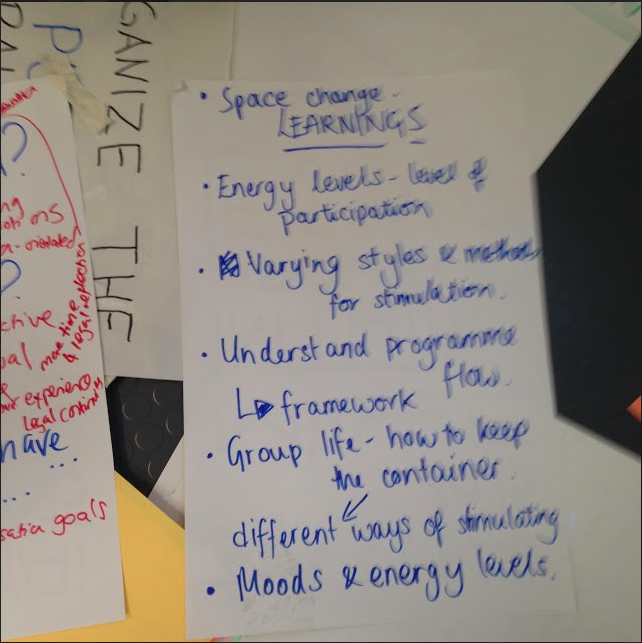 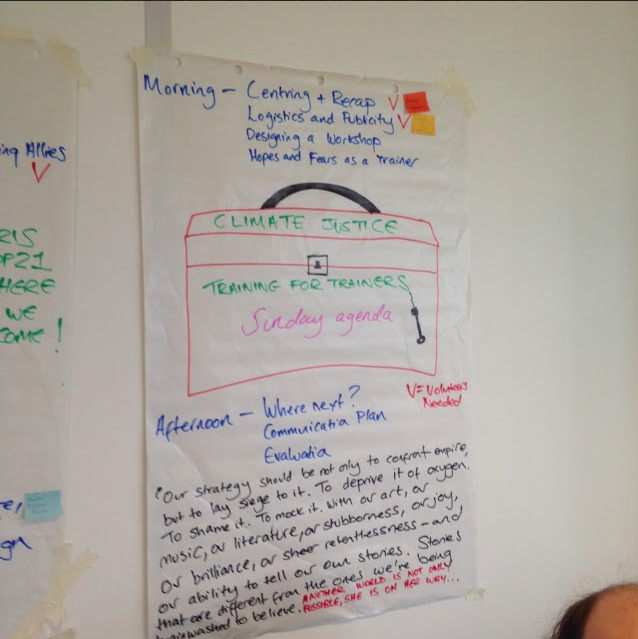 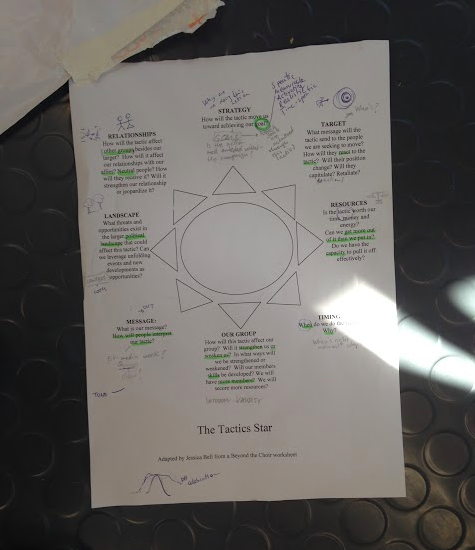 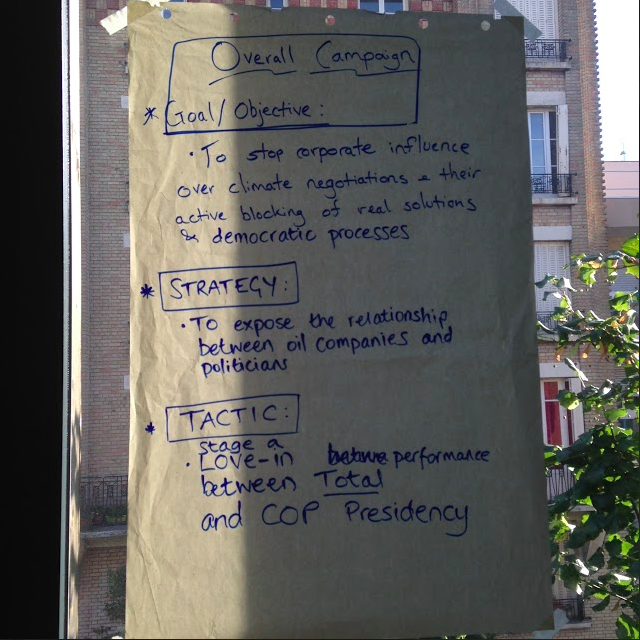 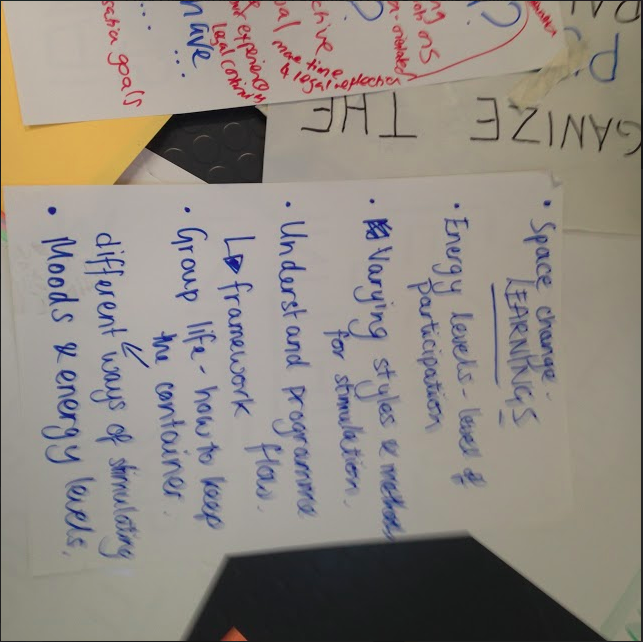 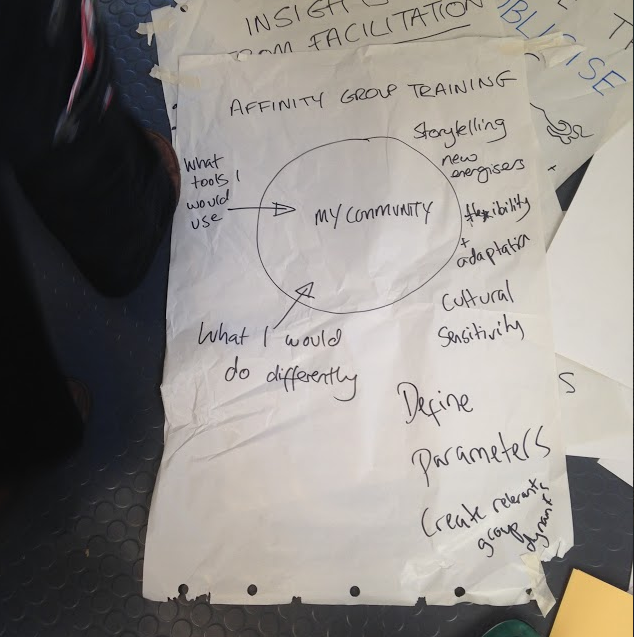 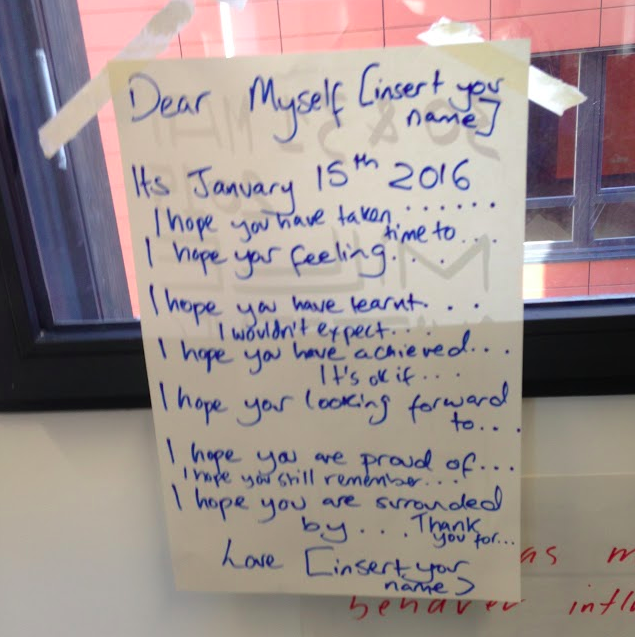 October 17, 2015 / Comments Off on Climate Justice Trainers Organiser’s Toolkit – Bring on the Climate Games! 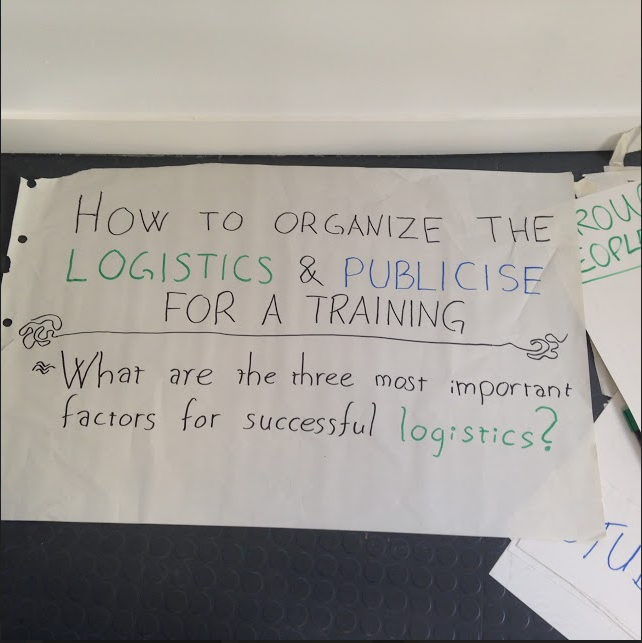 How to organise the logistics and publicise for a training – where? 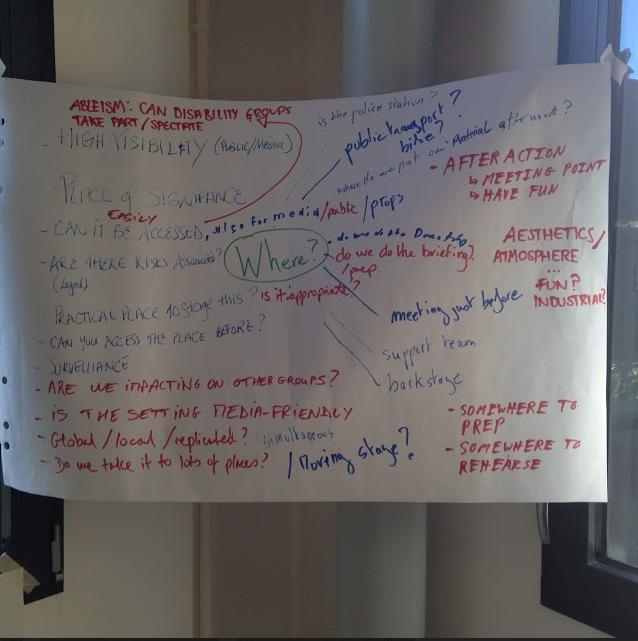 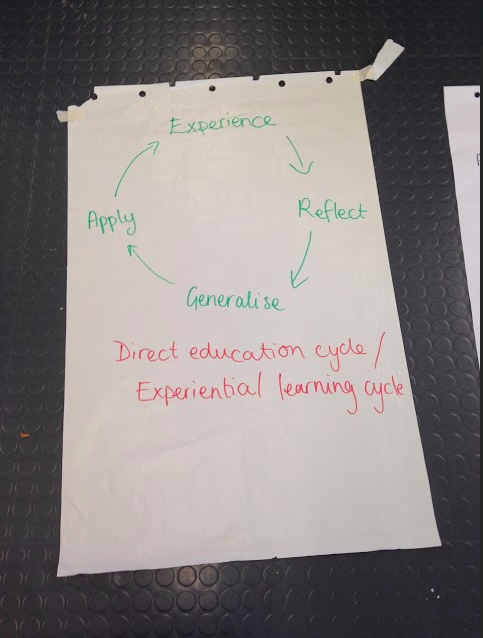 How to organise the logistics and publicise for a training – what / how? 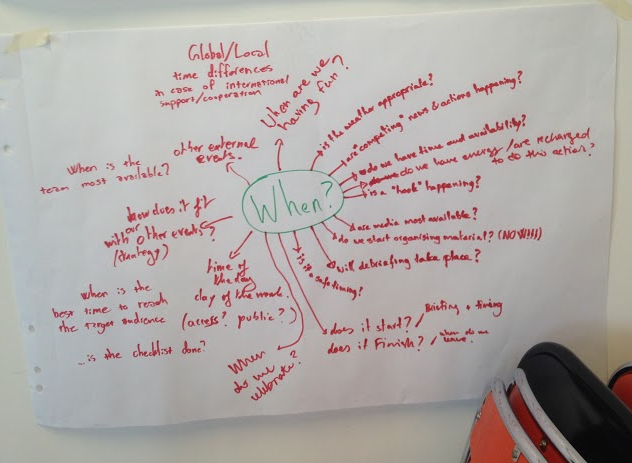 How to organise the logistics and publicise for a training – when? 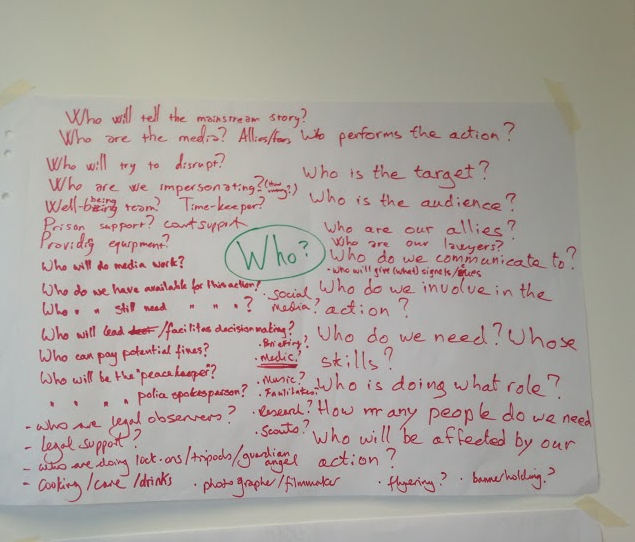 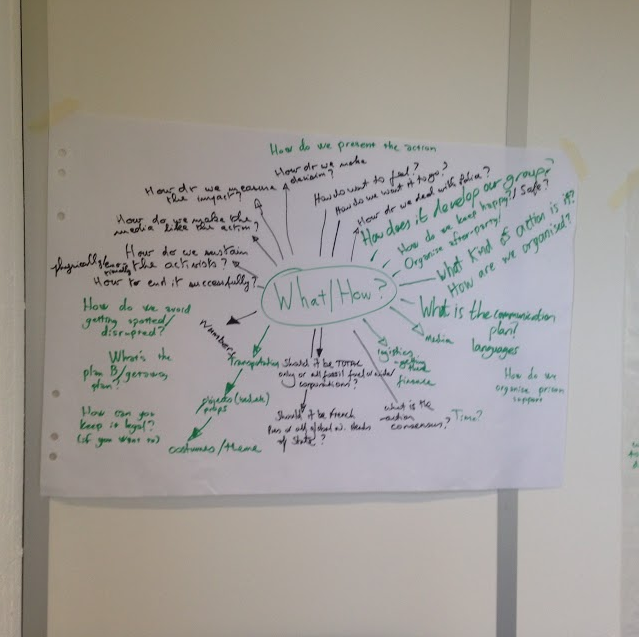 How to organise the logistics and publicise for a training – who?